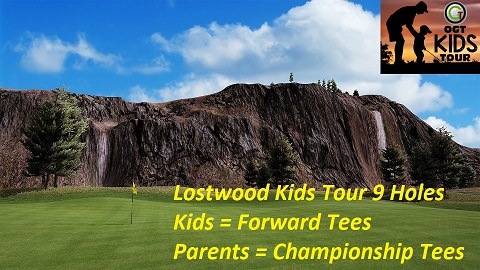 If there's enough interest, I'll will start the Kids Tour events again this season. Tinyburble (6yrs) and his older brother Littleburble (8yrs) are champing at the bit! BPags played would be in. He's 10. He played for his grade school this year and it's a good way to keep his momentum going. Just requested an account for my 11 year old son as well. Thanks you guys for doing this. Talk about a way to grow the game! Kudos!! First Kids Tour event will start in a few days. Sign up your kid(s) asap. See instructions in first post. 1) Is there a default naming convention for the tees that will be furthest forward ? Challenge , Forward or Ladies? Really wish it would display the yardage when setting up the game. 2) is it possible for he and I to play different tees within the same game? Or do I have to play the forward tees with him? 1: Shortest tees can be eirther Forward, Ladies, or Challenge Tees. 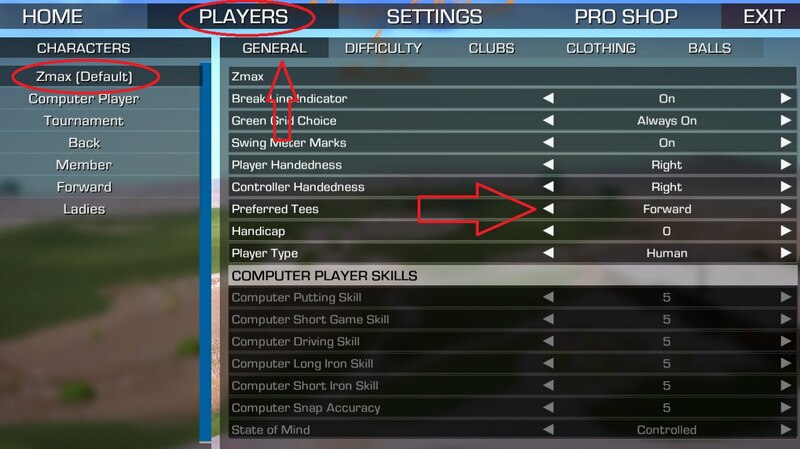 2: In user created games, you must set each player's Preferred Tee. i.e. set you kids to Forward while parents can set themselves to Members. For OGT Kids Tour events, you will do the same. An email will be sent to all parents prior to the start of each event instructing which Preferred Tees to set for your kids. 3: Play OGT Kids Tour events, CTP events, and Combines with your kids. This season's first Kids Tour event will run from 11/25 to 12/02. Reminder: Parents must login using your kids credentials and register your kids for each event. For this event, you MUST set your Kid's Preferred Tee setting to Forward. Parents that wish to play along, can set their Preferred Tee to Championship. See image below on how to set preferred tees. Congrats To Markus for winning the Kids Tour at Lostwood. 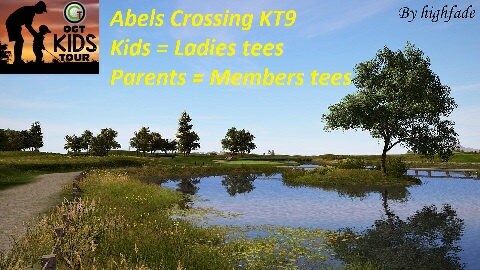 This weeks Kids Tour will be at Abels Crossing. Congrats To Blake2010 for winning the Kids Tour at Abels Crossing. 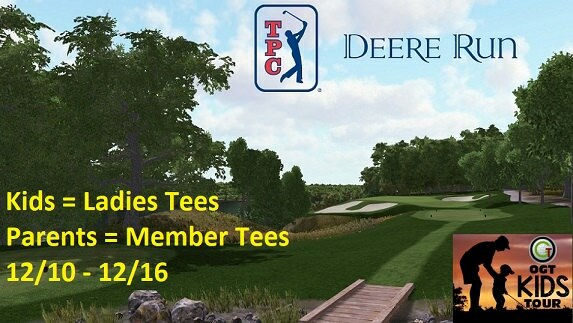 This weeks Kids Tour will be at TPC Deere Run. Congrats To TNJAG for winning the Kids Tour at TPC Deere Run. 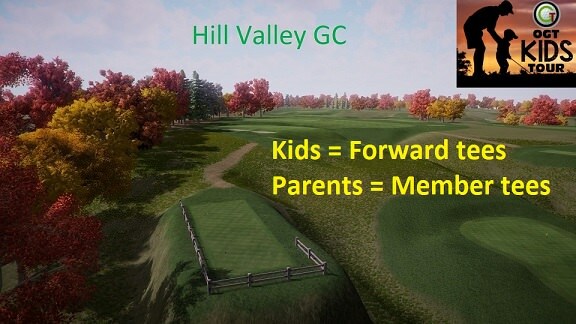 This weeks Kids Tour will be at Hill Valley GC.